We are a small family run business offering personal and individual care 24 hours a day. 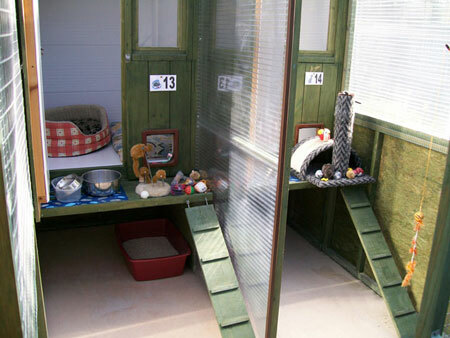 This is our home and we aim to make your cat´s stay as relaxed and enjoyable as possible. 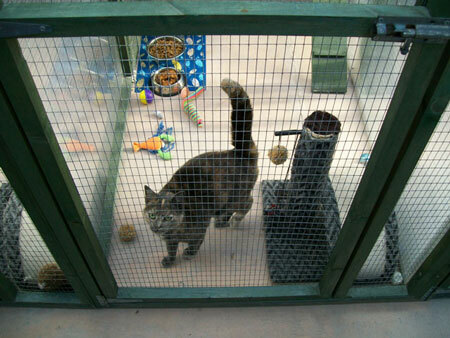 As we are a small cattery, we can spend time every day to get to know her and to give her the attention she appreciates. We will feed her exactly as she is fed at home; special diets and giving medication are no problem. 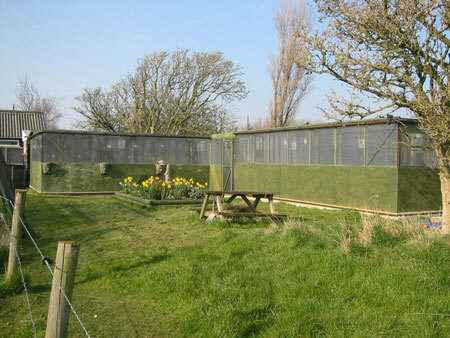 The kennels are licensed annually by Blackpool Council and comply fully with their licensing conditions. This includes comprehensive insurance cover. We aim to cater for your pet as best we can. All cats are looked after as our own. 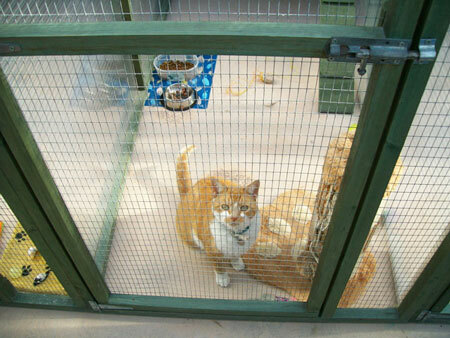 We will keep your cat on the same food it receives at home so we have a good range of top quality products available. If your pet has a special diet, please let us know. We will gladly continue with nursing care currently prescribed by your Vet. If we feel that medical attention is necessary, we will call in the Vet. The owner must meet all charges incurred. We will use your Vet wherever possible although our own is on 24 hour callout. 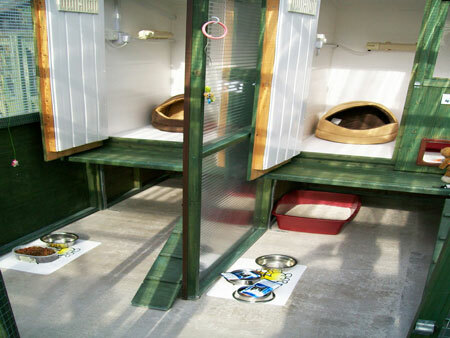 If you are looking for information about Lyanne Boarding Kennels , please click here.